I love your book and I hope it is part of the teaching of modern harmony as soon as possible. 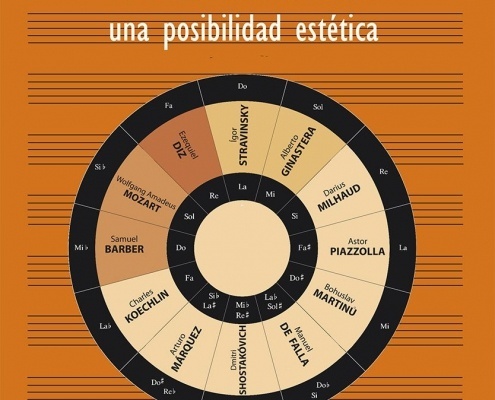 Great composer that with his own style expresses through his works the potentialities of our music of different aspects, transforming them into very elaborate academic works and harmonically very current. 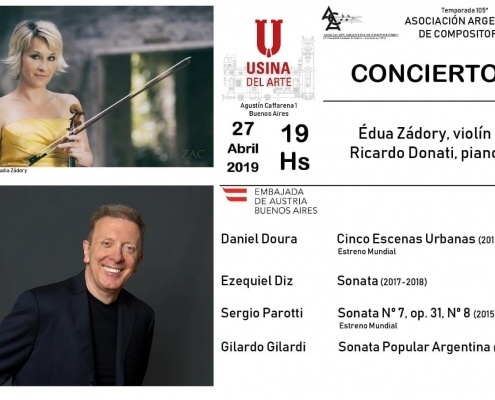 Always his works are a very important challenge for any instrumentalist since he knows technically the instruments and their expressive possibilities very well. But what excites me most is the warmth, joy and enthusiasm that is always reflected in the applause of the public when we play their works. 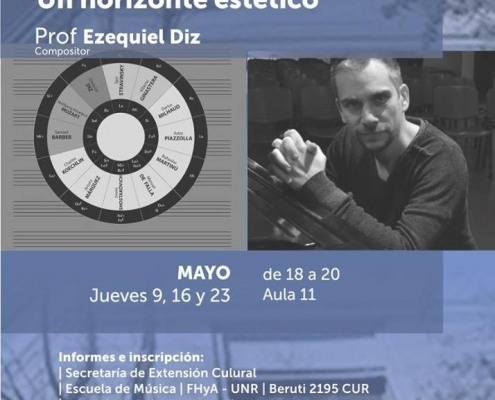 The composer Ezequiel Diz will dictate in the School of Music of the National University of Rosario a seminar dedicated entirely to polyharmony. This recent publication of the UNR Editora constitutes an unavoidable contribution to the world of the study of modern harmony.